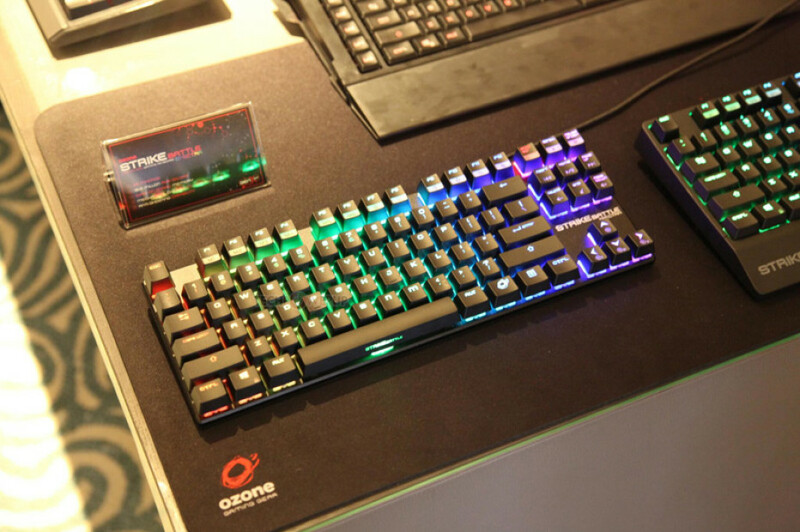 At Computex 2016 Ozone has shown a new small-sized gaming keyboard that has been designed for people who like computer games and who travel often. The new keyboard is known as Strike Battle Spectra and comes with just 80 keys, which makes it smaller and more portable. The keys that the Strike Battle Spectra employs are Cherry MX RGB with integrated LEDs that feature different colors. The keys are also multi-functional and allow the creation of more than 30 different commands so you will be able to accomplish more with just 80 keys. The keyboard has 64 KB of on-board memory that will allow you to save game profiles as well. This memory is also the place where all LED settings are kept. 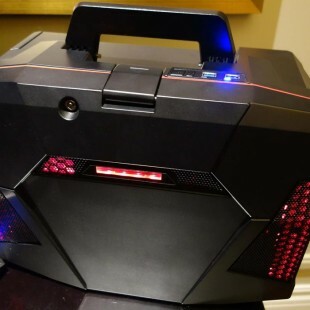 It is unclear when the new Ozone Strike Battle Spectra gaming keyboard will hit the market and how much it will cost but the existence of a working prototype hints that this keyboard may be closer than we think.